A cupcake is a miniature cake designed for one person to eat. Cupcakes are also a very special unique gift to send someone, perhaps instead of chocolates, wine, flowers. If you are the owner of a cafe, deli or restaurant, Lizzie’s Tea Party also takes regular orders for supplies of cupcakes and cakes. 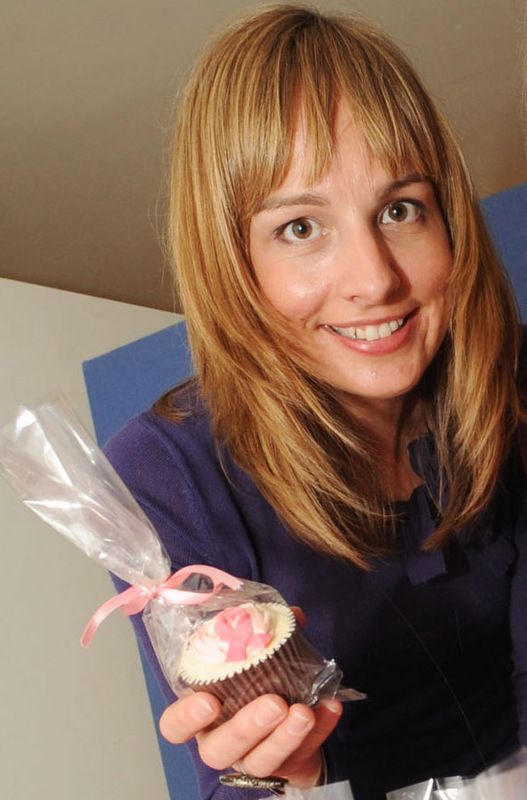 Lizzie’s Tea Party is now also offering cupcake decoration demonstrations and classes. Lizzie is also available for childrens parties. Read more about me on the Edinburgh Inspiring Capital website or Edinburgh Spotlight website. Lizzie’s Tea Party kitchen approved by Edinburgh City Council Environmental Health department.